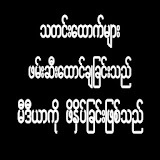 ၁။ Pongsudhirak. T (2016 October 17). “Thailand as we knew it is now at an end”. Bangkok Post. ၂။ Strekfuss. D. (March 2013). 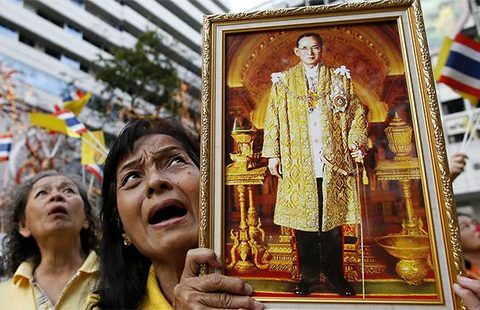 The Future of the Monarchy in Thailand. Kyoto Review of Southeast Asia. Issue 13.